August is a celebration month for us in Malaysia. 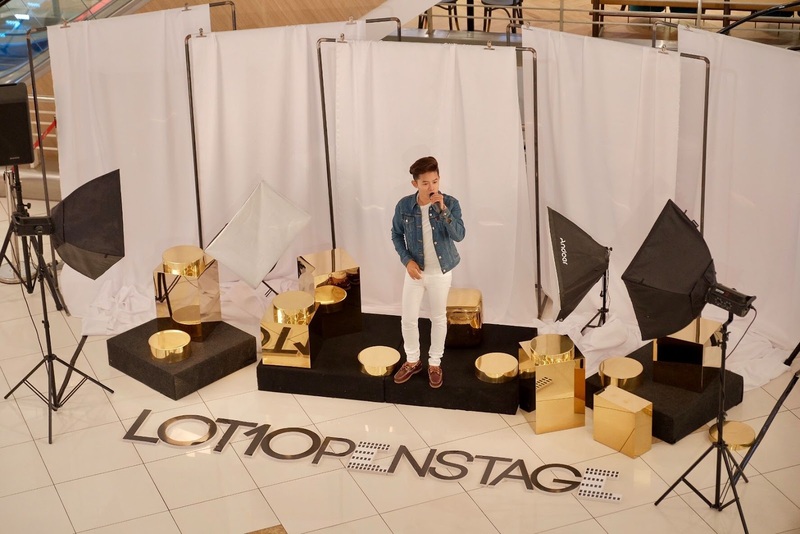 In conjunction with Malaysia's Merdeka (Independent day), our favourite social destination of choice in Bukit Bintang, Lot 10 is celebrating the month of August with the launch of LOT 10 X AUGUST, a new series of youthful, exuberant events for the entire month of August 2018. In tribute to the New Malaysia, shopping in Lot 10 is taking a patriotic up-swing to gear up for the much-anticipated celebration of Merdeka Day on 31 August. “2018 is an exceptional year for Malaysia and we can feel a strong patriotic buzz around us for this Merdeka month of August. 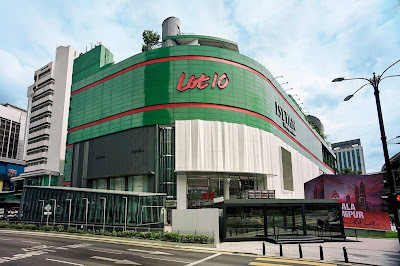 Lot 10 pays tribute to the hearts of the people by stepping up our celebration with an exciting new lineup of events building up to an awesome Merdeka long weekend. 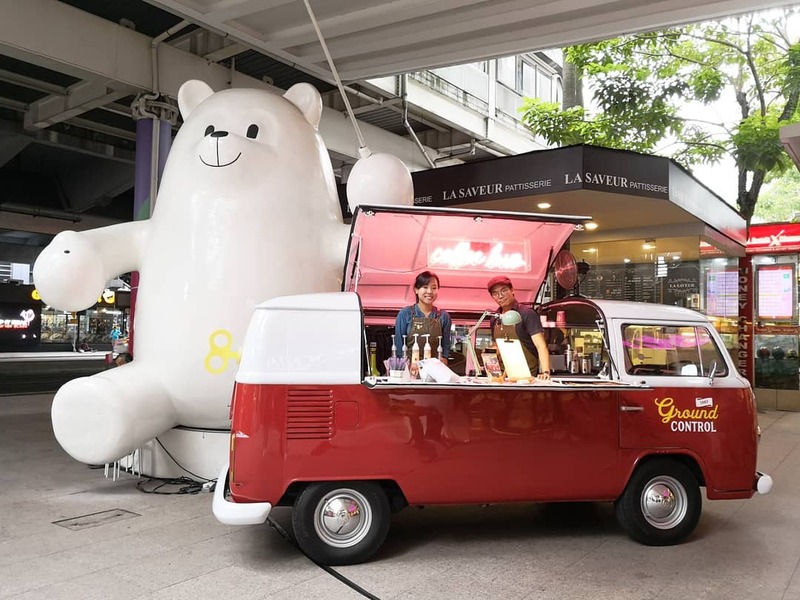 We promise to give all Malaysians and tourists many reasons to Shop, Sweat, Salute, Shimmer, Sing and Savour the best of local flavours right here in the heart of Kuala Lumpur,” said Joseph Yeoh, Vice President of YTL Land & Development. 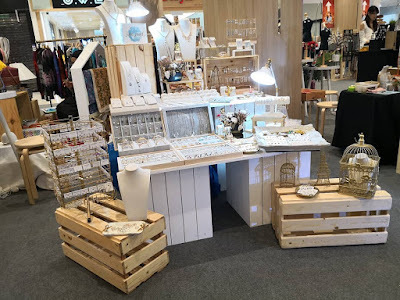 Kick-starting the first week of August from 1 to 5 August, the We.Women Market - In Bloom Artisan Showcase celebrates girl power with a curation of unique handcrafted products by female entrepreneurs. A collective of 18 local artisans will take over Lot 10’s Concourse to offer the best of locally-sourced and produced goods perfect for local visitors and tourists. 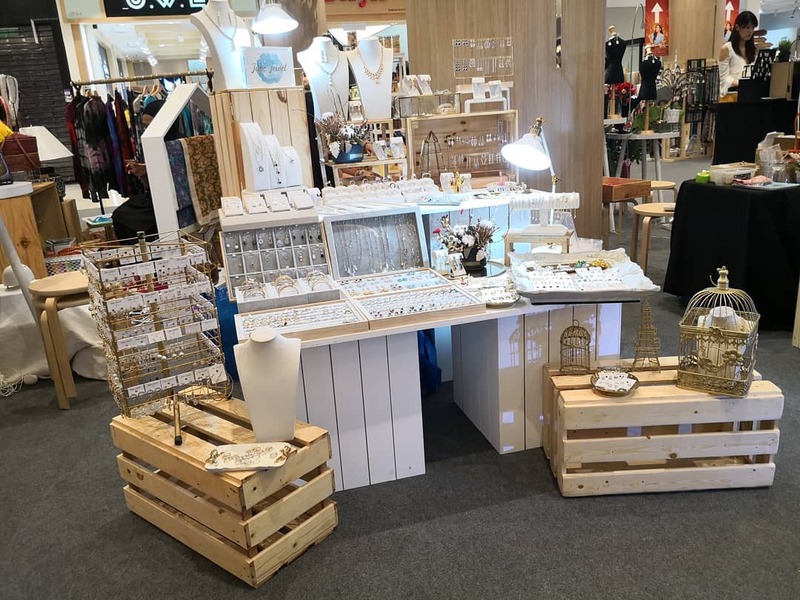 Malaysian brands such as Bow ‘n’ Engel, Jas & Co., JYW Jewelry, Khoo Kies, Sweet Palate and Vive Snack will bring together diverse creations from homemade dessert and cookies, scented tea to handmade jewellery and fashion apparel. Starting on the first Saturday 4 August, #goodsweat will present a series of free-for-all fitness classes at Lot 10’s Basketball Court on Level 3 over 20 Saturdays in six months running up to January 2019. This program aims to make healthy living and fitness accessible to all right in the heart of Kuala Lumpur. Collaborating with the best of KL’s fitness clubs including Lot 10’s very own Celebrity Fitness, MMA Monarchy Gym and independent yoga teacher, Shazana Zulkifli, #goodsweat will offer four trendy workouts namely Combat Core (Brazilian Jiu-Jitsu and Muay Thai), Bends & Beats (Electronic Dance Music and Reggae Yoga), Dance Cardio and Unplugged HIIT – a high-intensity interval training with hip-hop choreography that is backed by live music performances. Unplugged HIIT is a relatively new breed of workout around the world and in Lot 10, it is the first-of-its-kind in Malaysia. Starting with Merdeka Kraf from 25 to 26 August at the Concourse, The Language Arts Studio, a homegrown Malaysian studio that supports literary and fine arts, will be celebrating Malaysia’s independence at Lot 10 with Merdeka Kraf featuring ceramics, painting, writing and woodwork activities. Five celebrated Malaysian craftsmen and artisans will organise creative and engaging activities for both adults and children. Arts and craft workshops will allow shoppers to be hands-on in making Merdeka-themed crafts such as ceramic cup coaster painting class by Purple Ling, hand-weaving of Penan bags and baskets with the Helping Hands Penan, creating table lamps and model catapults with Super Brain Bridge as well as making wood crafts and natural soap bars with G Wood & Craft. The Language Arts Studio will also provide a space for writing, art jam and face painting activities. 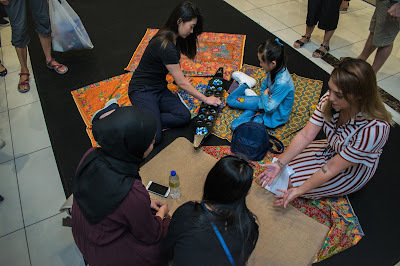 A traditional game station offering free and interactive activities to children and adults will be set up to rekindle the love of Malaysian games we grew up with such as batu seremban, gasing, congkak and carom. Following the success of the screening of the South Korean hit “What’s Wrong with Secretary Kim?” in June, #lot10cinemaparadiso is making a patriotic comeback for Merdeka Day with two screenings of a local social documentary film “Rediscovering Each Other” on 30 and 31 August at the Basketball Court. Filmed across communities throughout Malaysia by the social enterprise TRP Creative, the 2017 film presented by the Rojak Projek focuses on discovering and embracing the rich diversity of race, language and culture of Malaysians and their integration for one united nation; a definite not-to-be missed film. Starting from the Merdeka long weekend on 30 August to 2 September, the terrace outside Lot 10 fronting Jalan Sultan Ismail and next to Lot 10’s mascot Lottie will be transformed to a bustling food street for the inaugural #lot10nomnom. 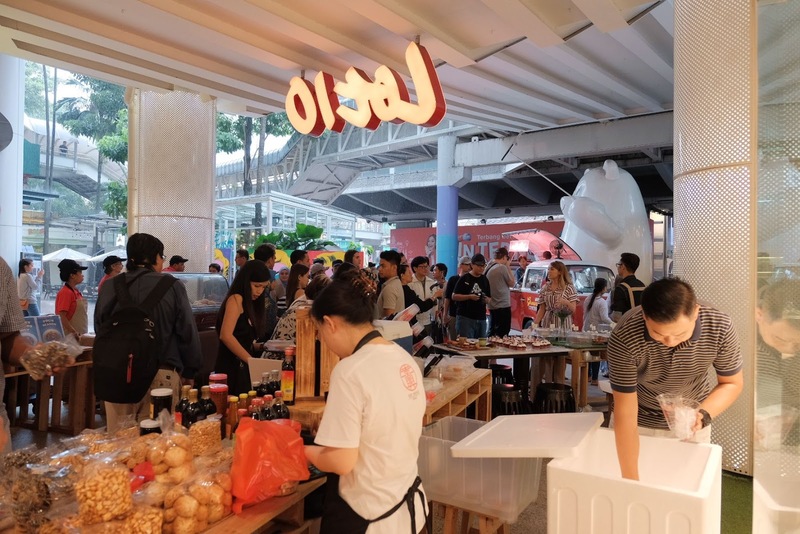 A wide selection of local delicacies from Lot 10 Hutong to international bites including Japanese and Western cuisines will delight shoppers. A colourful mix of more than 15 carts with delicious temptations of savoury and sweet including Asian desserts and cupcakes will make a monthly culinary experience that shoppers can look forward to. For the first edition starting 30 August, #lot10nomnom will be themed to Merdeka Day as a tribute. #lot10nomnom will return on the weekend of 5 October and subsequent first weekends of November and December. For more information and get hooked on more fun at Lot 10, please follow them at https://www.facebook.com/pg/Lot10KL/events/ and Lot 10’s Instagram account at @lot10klofficial.